Advocacy Update: #DefendTheGIBill, VA Reform, & More! While Congress took a recess for the week of President’s Day, the IAVA DC team remains hard at work fighting for #Big6 victories. We attended another CNN Town Hall, gave public comment at the Department of Education, and we went to a Pentagon conference focused on military families. 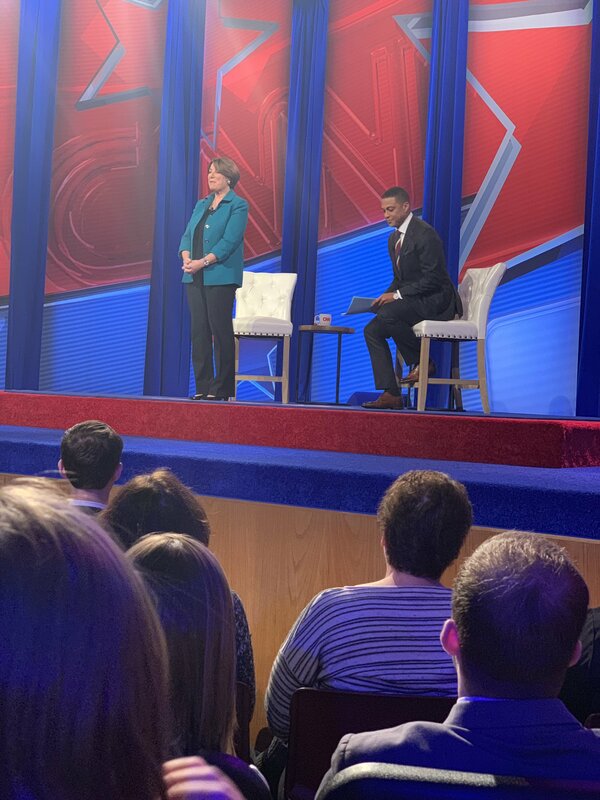 On Monday, Chief Policy Officer Melissa Bryant was in Manchester, NH with IAVA members to attend the CNN Town Hall featuring presidential candidate Sen. Amy Klobuchar (D-MN) discuss her recently-announced presidential campaign. 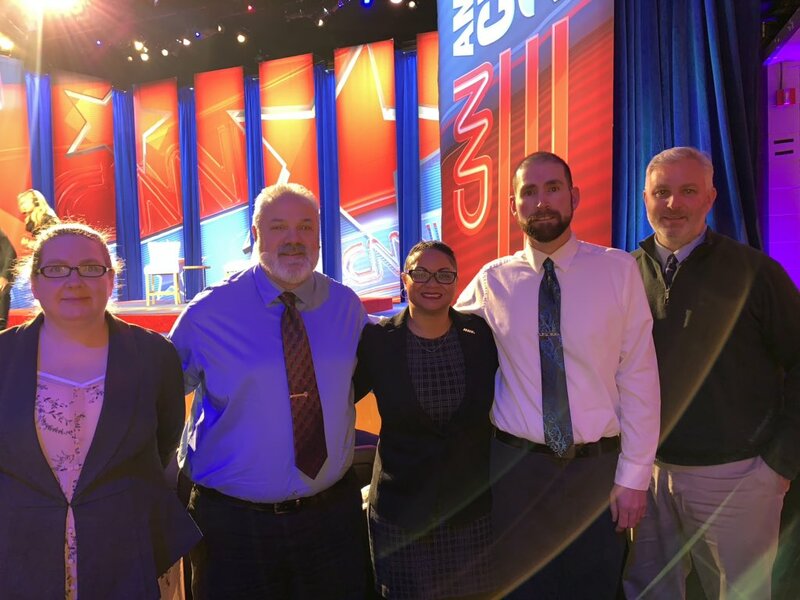 Just as last week, IAVA will continue to attend Presidential town halls and forums to ensure that veterans issues are brought to the forefront of the national conversation. 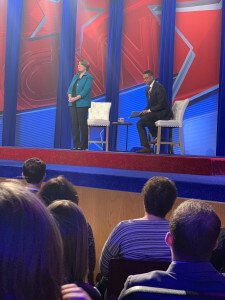 Watch Melissa’s wrap up video here, and stay tuned to @IAVA as we will continue to attend future events, including next week when we invite residents around the DC area to a town hall focused on Sen. Bernie Sanders (I-VT). 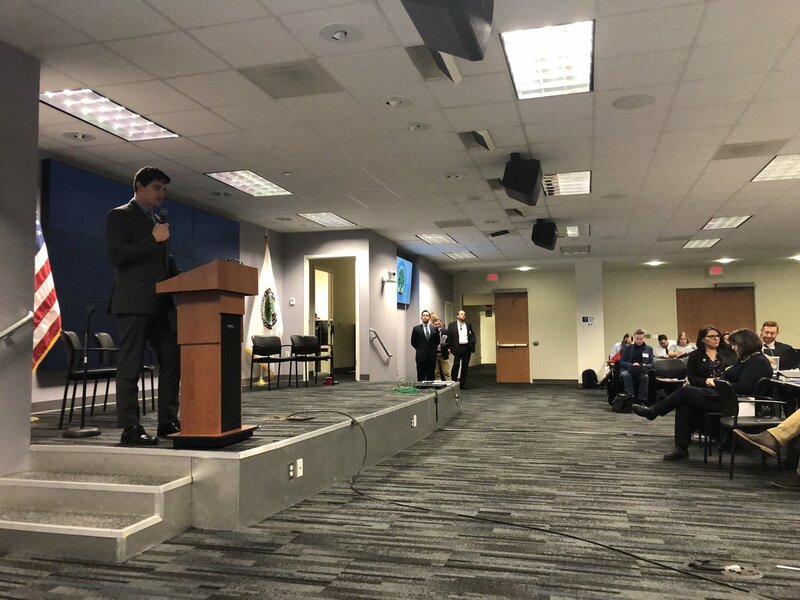 On Thursday, Melissa was at the Department of Defense in order to hear first hand their new survey on military families. The survey highlighted a lot of very important information and issues facing military families, including employment issues, marriage, and stressors impacting military families’ mental health. Read NPR’s rundown and highlights here. Also on Thursday, Legislative Associate Travis Horr gave public comments at the Department of Education regarding proposed rule changes which would weaken the Department’s ability to monitor schools, which comes at a time when predatory schools could make up to $2.3 billion over five years from GI Bill payments. IAVA will continue to stand with our partners at Veterans Education Success (VES), Student Veterans of America (SVA), and more in order to #DefendTheGIBill. Watch Travis’ recap of the event and rule changes here. 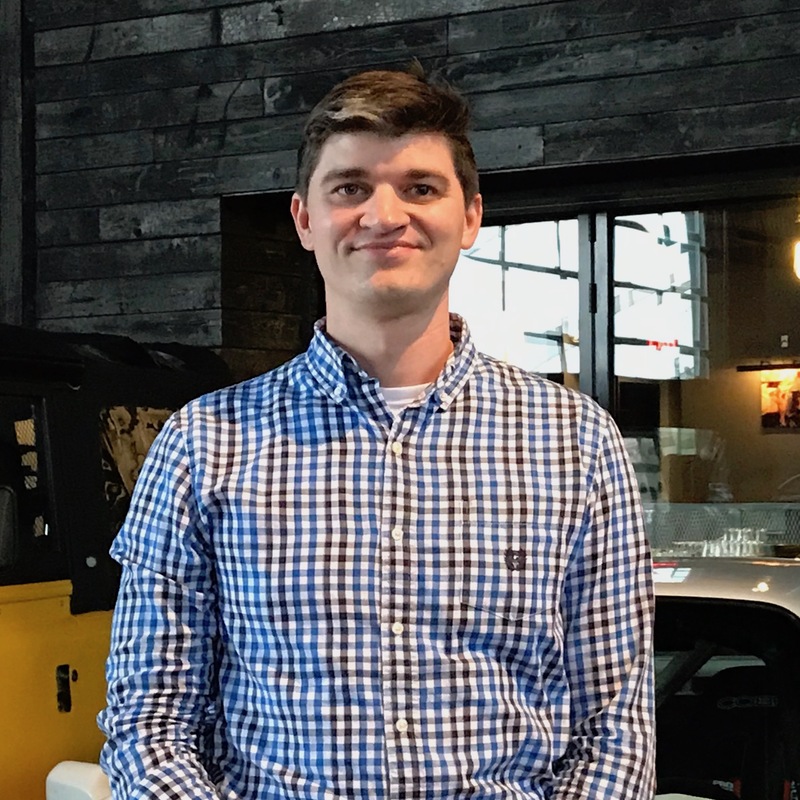 Also, be sure to check out Mike Saunders’ important blog on how veterans and servicemembers can lower their student loan debt. Additionally, the fight for the motto change at the VA continues this week, as the VA distributed a program with a gender-neutral motto on the back. While the VA ultimately called the motto change a “mistake,” this remains a central focus on IAVA’s #SheWhoBorneTheBattle campaign – recognition for all veterans in its motto. Stay tuned as IAVA will have more news on this front soon, to include the reintroduction of bipartisan legislation enforcing a motto change. Lastly, a Spring Storm is brewing! IAVA members and leaders will be in town soon for March Storm the Hill. Meet our Stormers, the schedule for the week, and as always, follow IAVA on social media for continuing updates throughout the week.